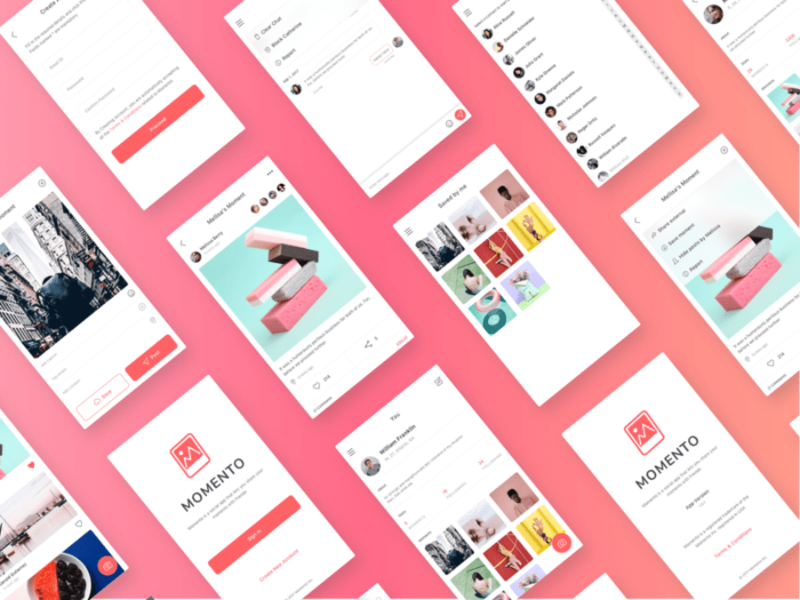 Momento Free Sketch UI Kit is a free Sketch UI design for social media mobile applications. This one is coming today from the latest work of Kuldeep Sharma. All available in one neat Sketch file that you can customize the way you want. So, download now and get yourself some inspiration to start your own project! Thanks to Kuldeep Sharma for sharing this cool freebie to fellow graphic designers and the community here. So, if you like his work, go let him know by leaving comments and click the check out more button below. You can also learn more about this UI kit by clicking here and visit their page.